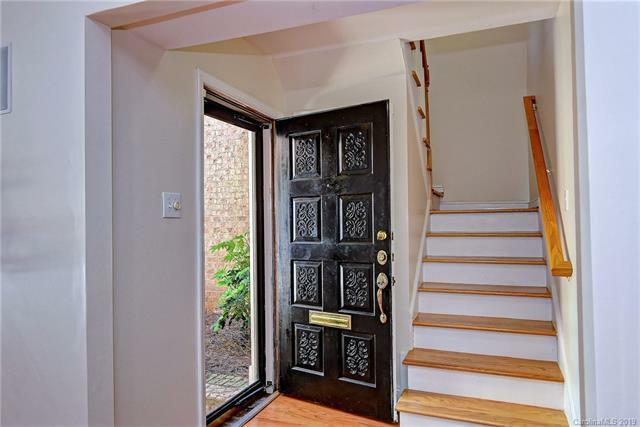 Tastefully updated unit in popular Olde Georgetowne that is move-in ready! Walls have been removed creating a wide open concept. The living room has a corner fireplace, recessed lighting and surround sound speakers. 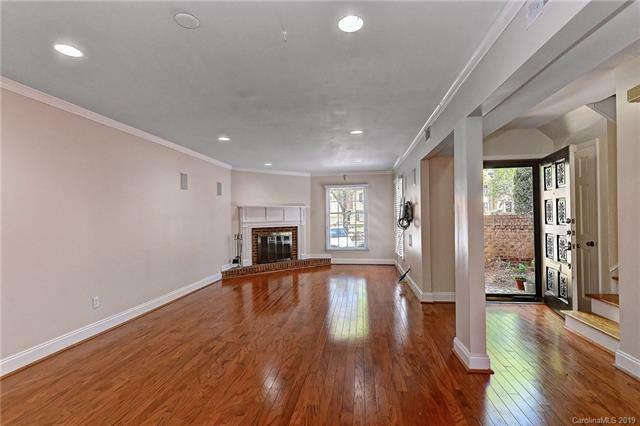 Neutral decor throughout with hardwoods on the main level. Charming kitchen has some updates & is equipped with white appliances, granite counters and a tile backsplash. Fresh interior paint and brand new carpet on the upper level. Baths have been updated with granite counters. The master bedroom has a nice sized walk-in closet and a ceramic tiled shower. 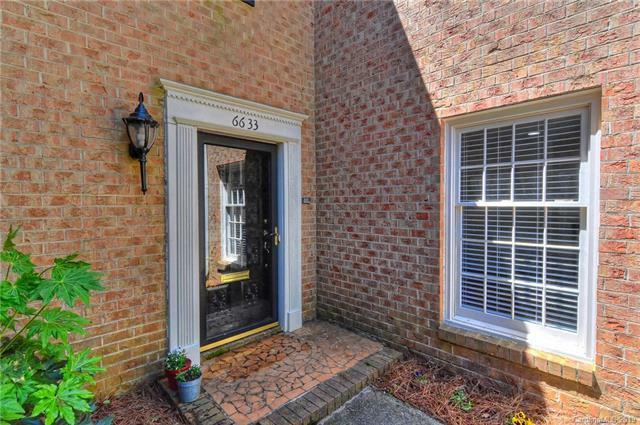 French doors lead to the large, brick enclosed patio that is partially covered and is ready for entertaining! 2 assigned parking spaces out front & ample visitor spots. HOA includes pool, tennis courts, water, sewer & boat/RV storage area. Just a short walk to the community pool & the Quail Hollow Golf Tourny! 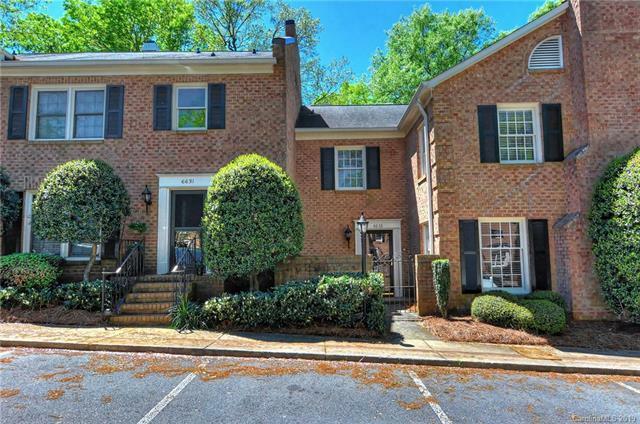 Minutes to Southpark Mall, gyms, schools, grocers & dining. Location, location!